Sedans are commonly bought by any type of driver out there. Whether you run a family of five or have just started your first year in college, sedans provide unmatched versatility at your disposal. They are great on fuel, safe on the road, and are equipped with state-of-the-art equipment. Visit Glenbrook Dodge Chrysler Jeep®, where our Fort Wayne, IN Dodge dealers will show you our popular sedan models. 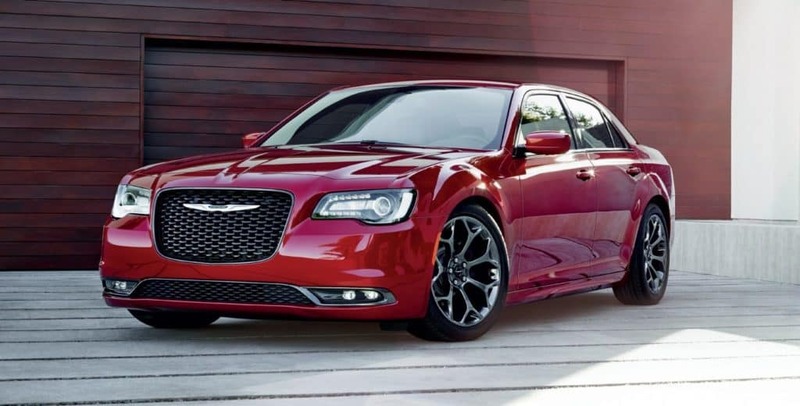 The 2018 Chrysler 300 is one car you would not want to let zoom past you. This commodious sedan offers spacious seating, a responsive infotainment system, and a lineup of powerful engines to choose from. A V6 engine that cranks out 292 horsepower comes standard, but if you’re pining for more oomph on the road, opt for its V8 counterpart. Step inside the quality interior of the cabin, where your passengers will soak up the hushed ride even at highway speeds. Feel free to tinker with the intuitive Uconnect® system featured on the 8.4-inch touchscreen display. Smartphone capabilities are included, but if you’re big on trappings, ask our Fort Wayne, IN Chrysler dealers about the panoramic sunroof and 19-speaker Harman Kardon® audio system. Sedans not only excel in entertainment, but also safety, and this new Chrysler model demonstrates that well with the standard rearview camera and the available automatic emergency braking. 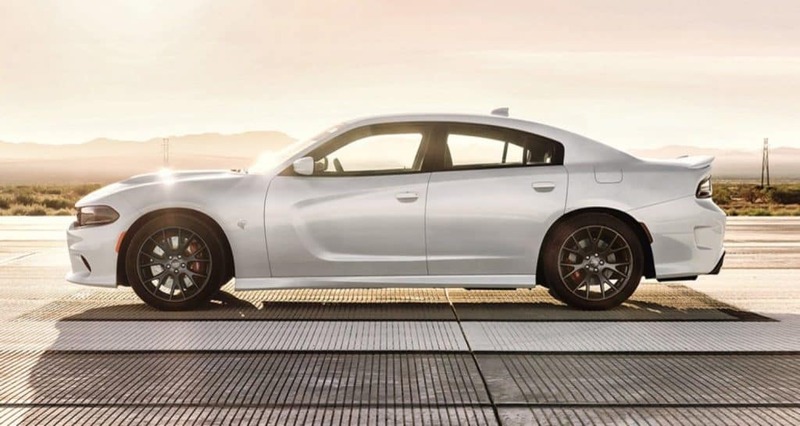 The 2018 Dodge Charger will leave an indelible impression on you at first glance. Its brawny appeal will be enough to galvanize you to head to our Dodge dealership near Auburn for a spin! Learn about its standard V6 engine that produces 292 horsepower—it’s the reason why this car can shuttle you from one destination to the next with fluidity and power. If you want to live up to its highly famed moniker, upgrade to any of the V8 engines for increased performance. Apple CarPlay™ and Android Auto™ now come standard, and in terms of safety, rear parking sensors and a rearview camera come included while other goodies like lane departure warning and lane keep assist are optional. Versatility is what makes sedans an ever-pick among drivers. Safety, fuel efficiency, performance, and innovative features sum up this body style, and our Dodge dealership near Auburn can help you pick the best trim and model to satisfy your lifestyle and budget. When shopping for a sedan in Fort Wayne, head to 100 W. Coliseum Blvd. for expert guidance!